The Harro East is a Rochester, New York landmark facility that is conveniently located in the heart of the metropolitan area. 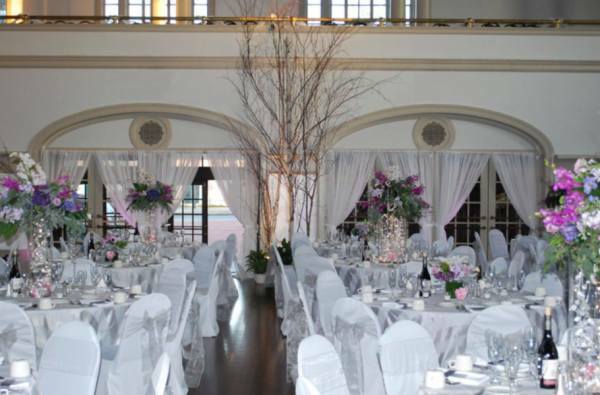 Your guests will appreciate the GRANDEUR of the ballroom. We can accommodate up to 325 guests, with a minimum of 150 guests. Visit our web site to view some spectacular photos of the ballroom!! !